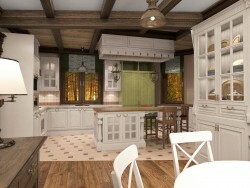 The kitchen in the country house for a large family. 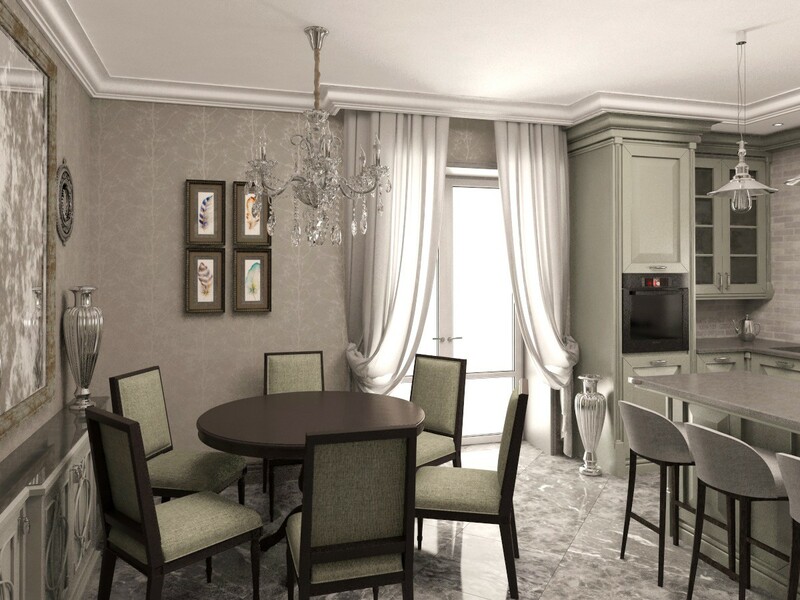 Project bequeathed by another designer, all the preparatory stages have already been finished and we were the most enjoyable work, selected materials, color kitchen, desktop, etc. 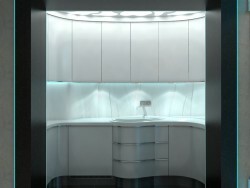 The project was created in close collaboration with architect Elena Kurilovoj.